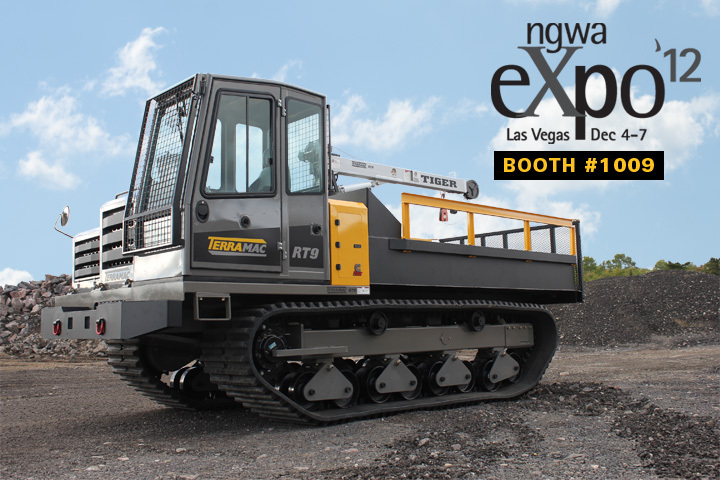 Rig Source will showcase the Terramac RT9 rubber track crawler carrier at the NGWA Groundwater Expo in Las Vegas, Dec. 5th – 6th. 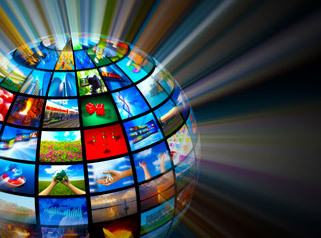 Stop by and see us at BOOTH #1009! 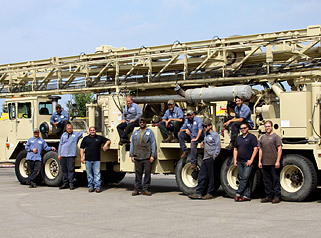 Check out the Terramac RT9 carrier and talk to us about our water well drilling equipment solutions and services. 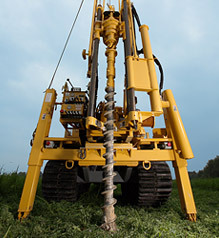 Rig Source can mount any drill rig or other type of equipment or integrate a flat bed or dump bed, etc. 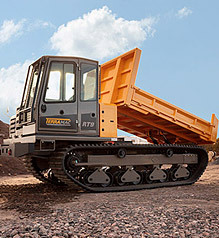 to your RT9 crawler carrier. 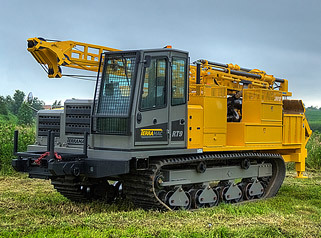 The NGWA Groundwater Expo is a the industry’s leading annual event where groundwater professionals from all industries and geographic locations will gather to take a look at the latest information in equipment and technology. 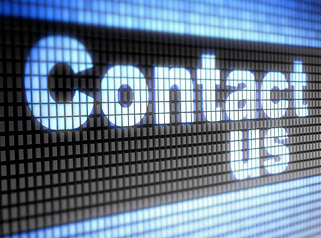 If you won’t be able to make it to the NGWA Expo, but want more information, feel free to call 630-365-1649 or email us.